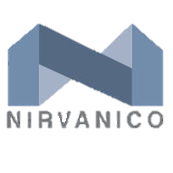 Nirvanico has built a reputation by providing our clients with a custom plan to bring their dream renovation or new-build project to life. 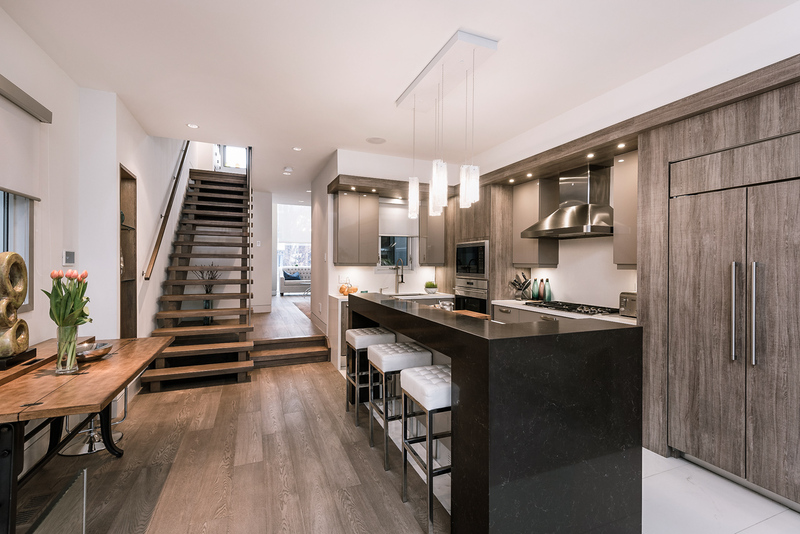 Not only are we a custom home builder, but our team of professionals start with the initial concept and then guide you through to the moment you move into your new space. 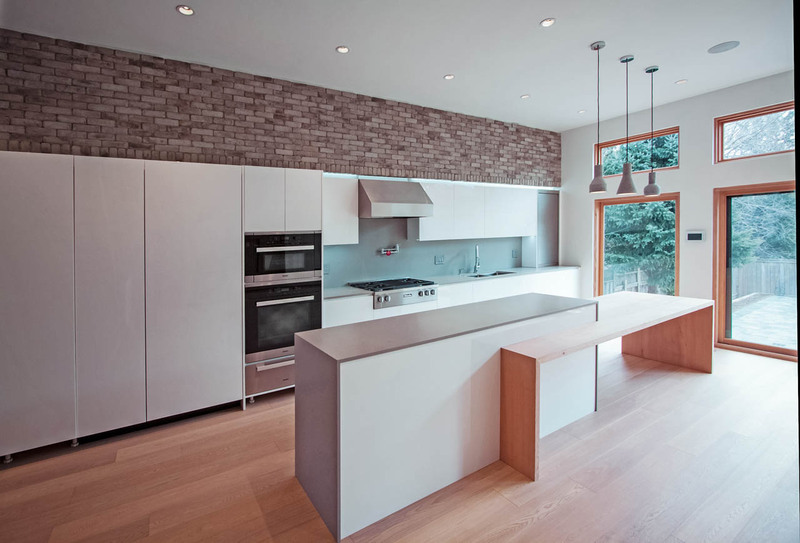 Remodeling and building projects can be a large undertaking. The best way to reduce the opportunity for costly miscommunication and the resulting delays is to work with a design-build team. 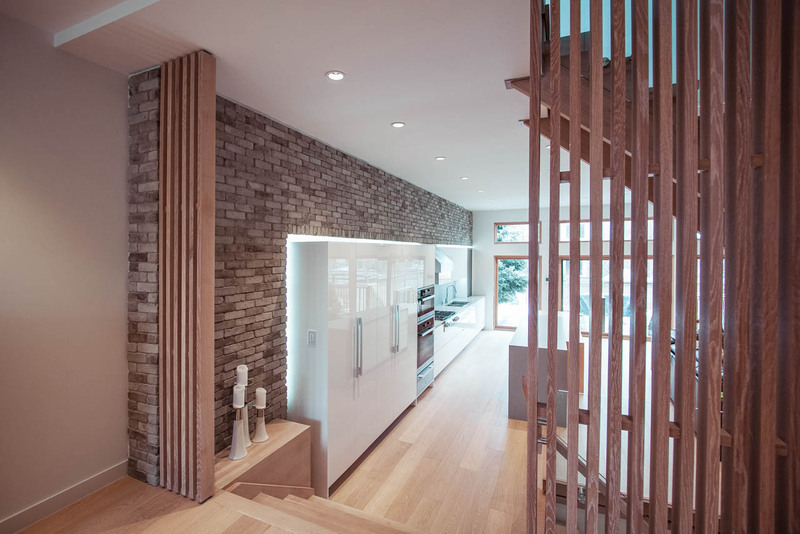 The design becomes the single source for direction for the entire project. 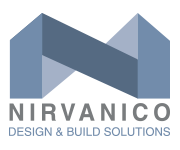 Our main goal is to create a custom home specially designed for you and your needs. We will access your requirements, hear about your ideas of how “your dream home” should look, come up with a unique design solution to suit you and your lifestyle and built your future dream house. We are proud to serve Greater Toronto Area. Our projects are a fine medley of aesthetic qualities, functionality, safety and sustainability. Our team of “Construction Project Management” will take care of all the needs for research, design and construction phases of each project with high level of time and cost efficiency. “High-quality performance” is the top priority to deliver the very best results. Our construction project managers will take are of all the tasks from A to Z to deliver the results you expect from them. 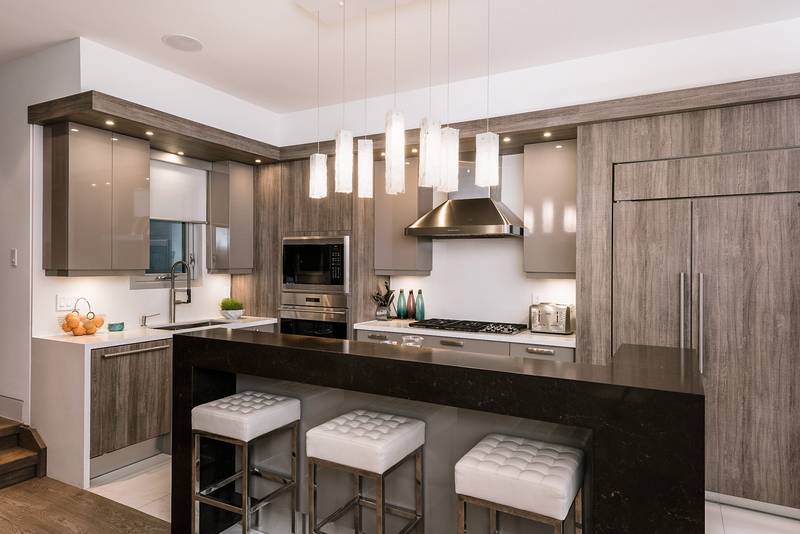 If you are in the need of general contracting jobs for luxury and high-end custom homes in GTA, we can offer you various services from a basic task in initial phases of each project to every other project step. We take all the tasks very seriously with high level of attention to details to deliver the very best results every time. 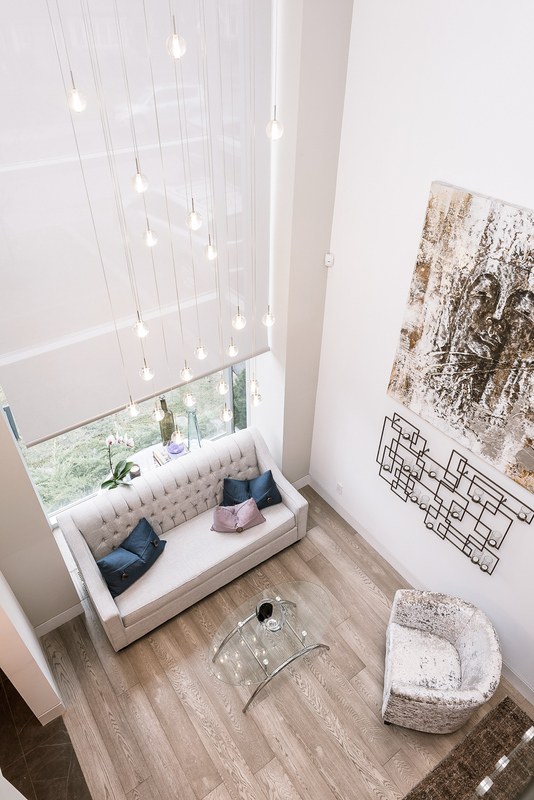 Whether you need to design a condo, small or large scale residential home, our team of experts will make your ideas of a “new home” into reality with space and cost efficiency to suit you and your life style. With over 20 years of experience in home staging internationally, our team of experts will successfully turn your home into a “model home” to receive the maximum property offers when your home is put in the market, or simply “re-decorate” and “refresh your home”. We pay great attention to details to get the best results every time. We can re-arrange your existing furniture to get the best aesthetic qualities with what you have and create various functional areas or we will rent the pieces you need to re-purpose and redefine various spaces in your home with highest aesthetic qualities and space efficiency.